Shahid Kapoor and Mira Rajput is undoubtedly Bollywood’s one of the dreamist couples. ShaMira, as fans lovingly call them, had an arranged marriage. The couple tied the knot in a private ceremony in Delhi. It has been three years since ShaMira got hitched and they are everyone’s favourite couple to obsess over. 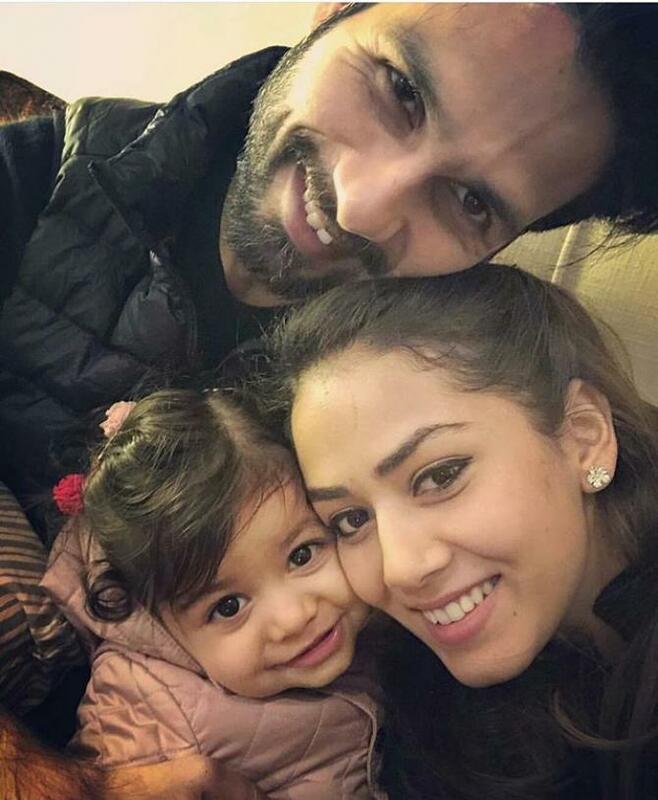 Be it their adorable social media PDA or their cute one and a half year old daughter Misha, Shahid and Mira have got fans hooked. 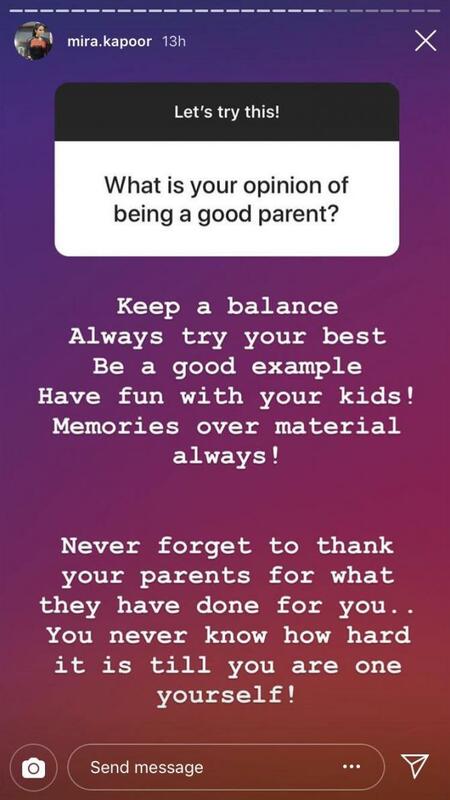 Recently, Mira tried out the new Instagram feature wherein follower can ask you questions and you can choose out of them which ones you want to reply to. It was a fun-filled QnA session and many ShaMira fans asked her questions. One of the fans asked whether she and Shahid are expecting a girl or a boy this time. 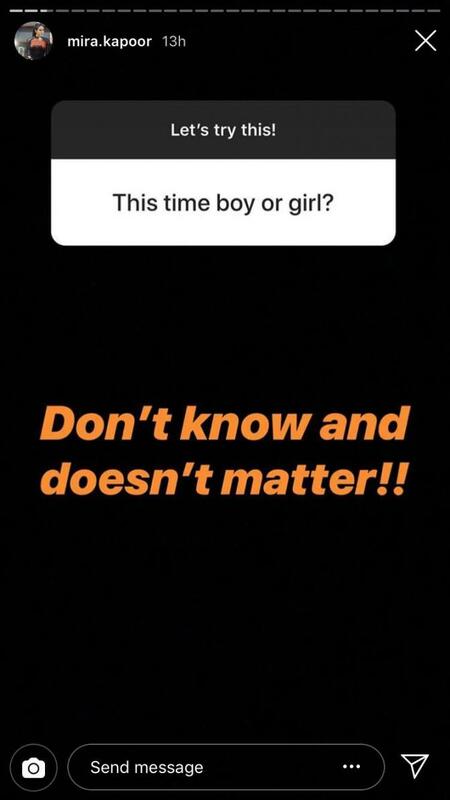 To this question, she replied: “Don’t know and doesn’t matter!” What an answer we must say! 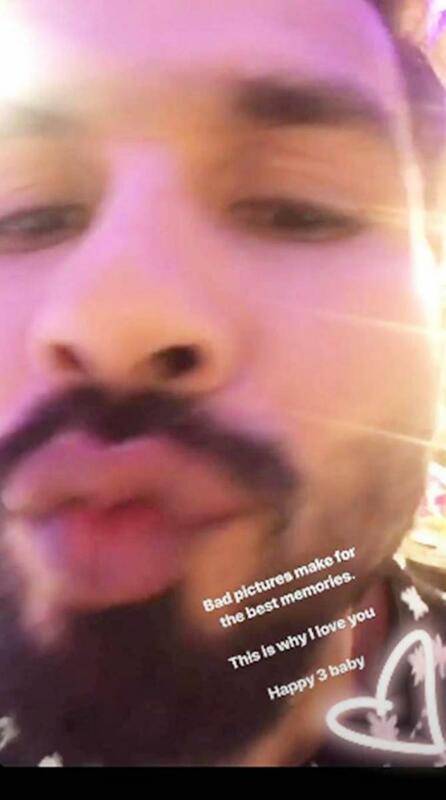 Shahid and Mira celebrated their third wedding anniversary on 07 July 2018 and instead of posting a lovey-dovey picture of themselves, Mira posted a rather funny picture of Shahid. In the picture, Shahid is attempting to kiss Mira or pout (we don’t know which one it is). But it looks funny. Mira wrote: “Bad pictures make for the best memories. This is why I love you. Happy 3, baby”. Their daughter, Misha is going to turn 2 pretty soon and their second baby will arrive in October. 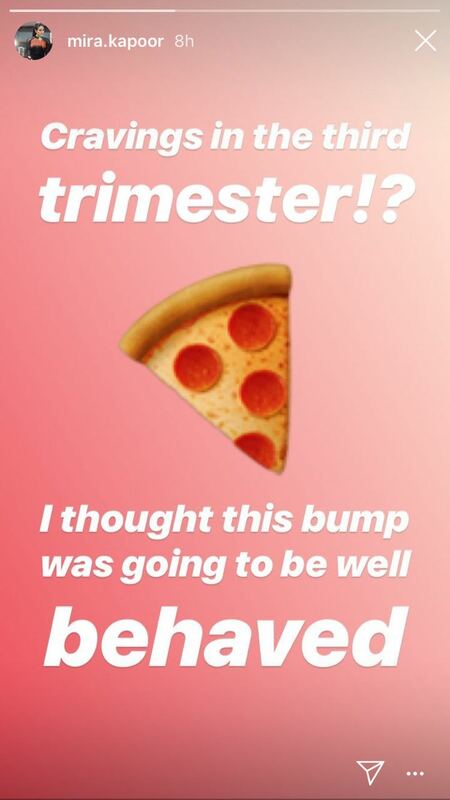 Shahid will take a paternity break during that time. They are also reported to be going on a family vacation soon.